I have to share a confession with you. Chocolate is not my favorite thing on the planet. I know I’m an oddity. I’m one of the few people who don’t go bonkers over chocolate. And No – I’m not allergic to it. I’m picky, I like really good chocolate. Make it rich and creamy there is a good chance I’ll like it. Add hazelnut and it’s pretty much a shoo in. 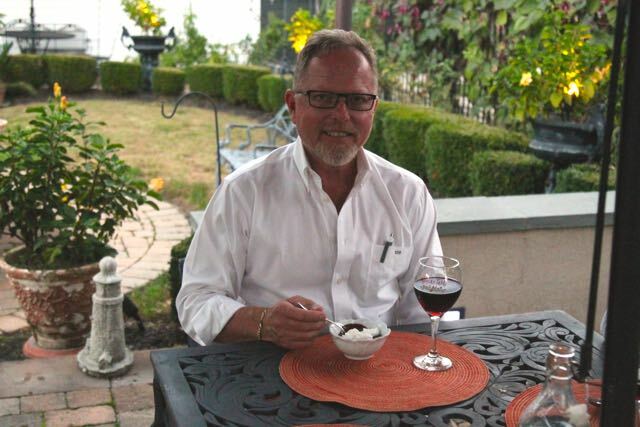 Steve, on the other hand, loves chocolate. I keep a few candy bars around the house to stave off his evening munchies and to keep him happy. The other day he took my car and it had no gas is it – it was empty. He was not a happy camper to have gotten stuck and he was pouting. 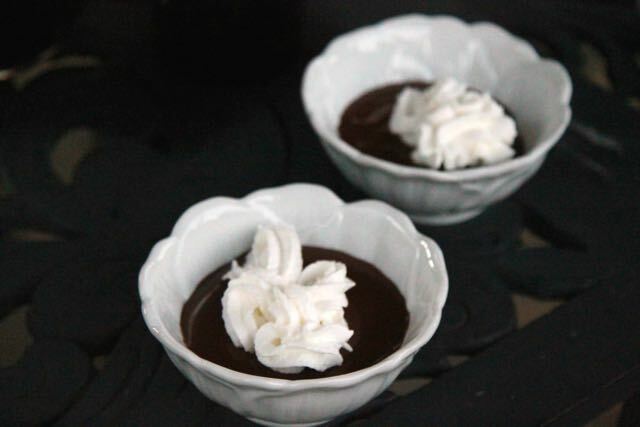 I made him this chocolate pudding to pull him out of his funk and speak to me again. For insurance I invited our neighbor over. Luckily we had enough to last a few nights so he’s forgotten about the incident. He finished off the last bit last night and is now whining for more – he didn’t get enough. Why? 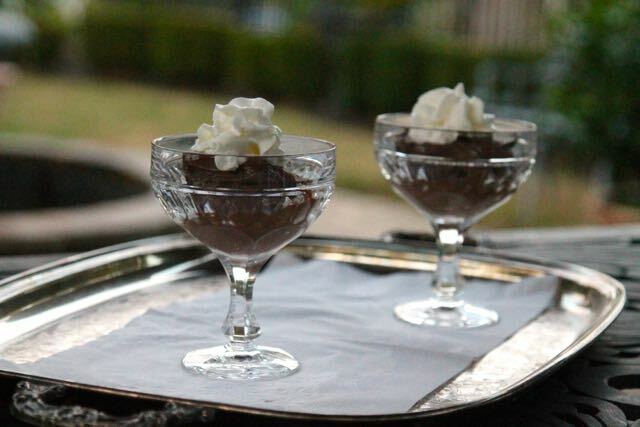 This is not the chocolate pudding of your childhood. 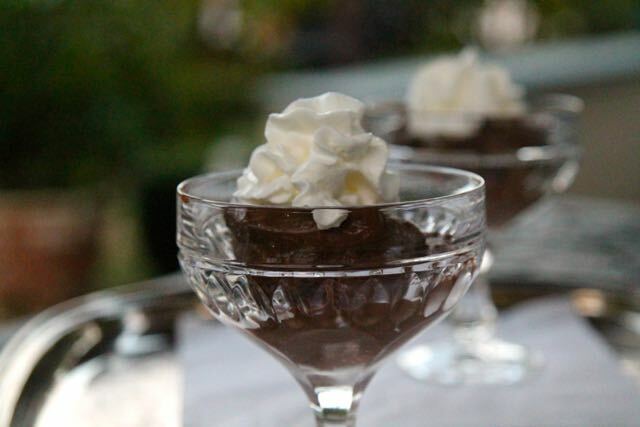 Great quality bittersweet chocolate, heavy cream and a dose of Kahlua make’s this one of my favorite chocolate dishes too. I actually have to hide some away for myself. Shhh – don’t tell him that! 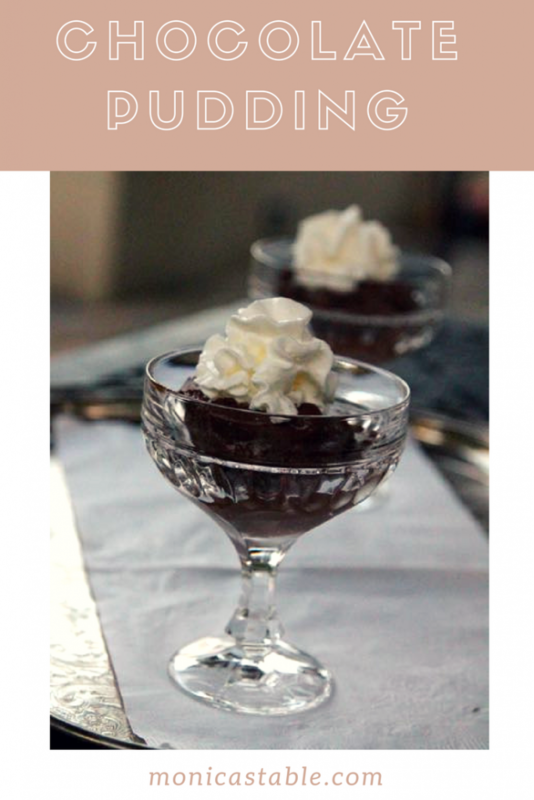 This recipe is a mix of my Grandmothers Chocolate Pudding dressed up in the fashion of the Chocolate Budino. No matter what you call it everyone will love it!!!! 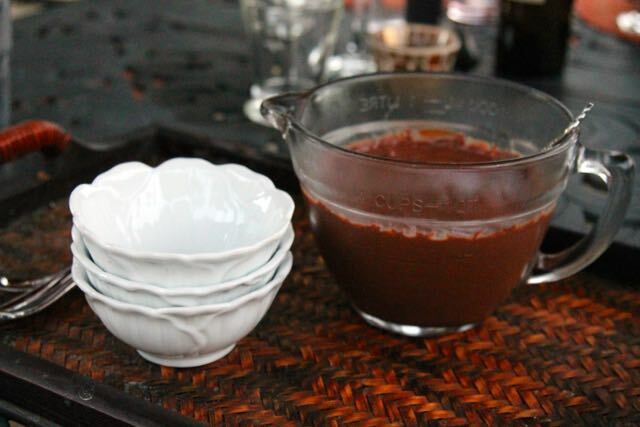 In a bowl, over simmering water or in a double boiler, melt the chocolate. Set aside. Warm the cream, In a heavy stainless-steel saucepan set over medium heat. Don't let it boil! In a small bowl,whisk together the yolks and sugar. Pour about half of the hot cream into the yolks, whisking the whole time. Slowly pour this mixture back into the cream in the saucepan, whisking constantly until the custard is thick enough to coat the back of a spoon (about 10 minutes). Whisk the custard into the melted chocolate, a little at a time. The mixture will seize and become a a bit grainy, but keep adding the custard and whisking, it will take on the consistency of pudding. Whisk in the butter, sea salt vanilla and kahlua. 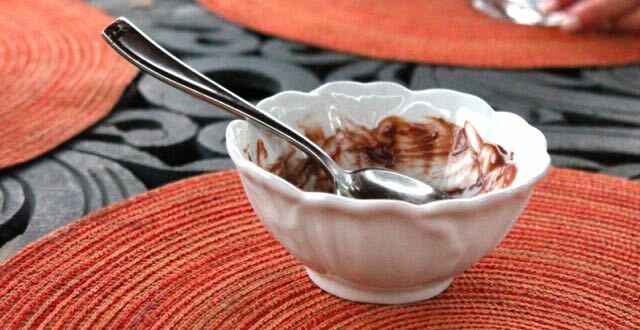 Pour the pudding into a serving bowl or individual serving dishes. Place a piece of plastic wrap directly on top of the pudding to prevent a skin from forming as it cools. Chill in the refrigerator for at least 4 hours. 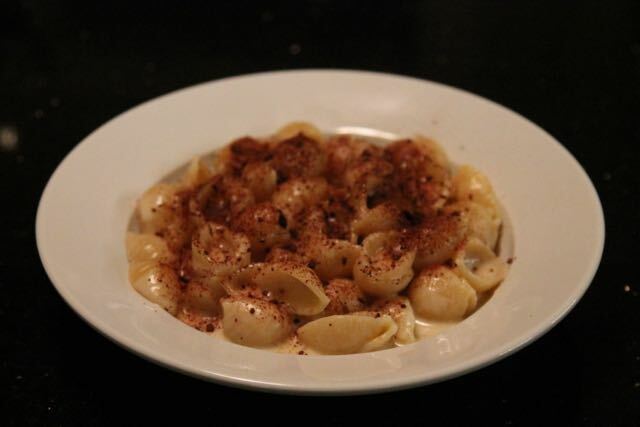 Serve with unsweetened whipped cream.